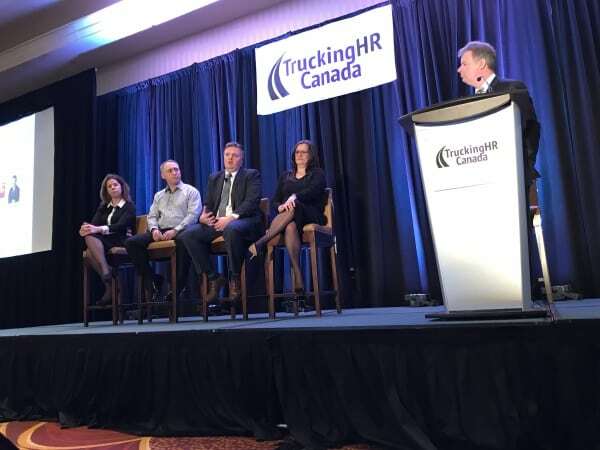 KAG’s COO Grant Mitchell took part in the discussion panel during the fourth annual Women with Drive Leadership Summit hosted by Trucking HR Canada in Toronto. The driver shortage, customer demands, and the merging of generations were hot topics of discussion. For Mitchell, safety of our drivers and the community is always at the forefront. “There is simply nothing more important, ” he stated. Read the article in full as Mr. Mitchell addresses diversity and managing the younger generations coming into trucking.